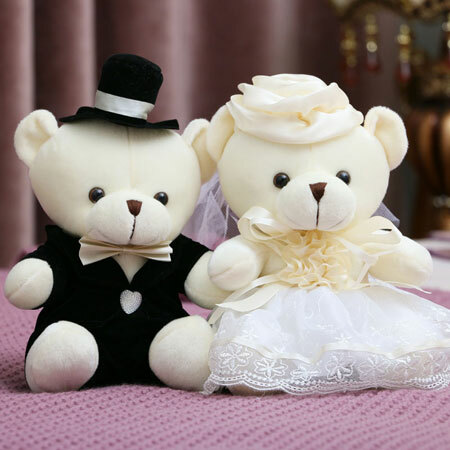 This pair of bridal Teddy Bears look cute and suitable for kids or wedding car decorations. 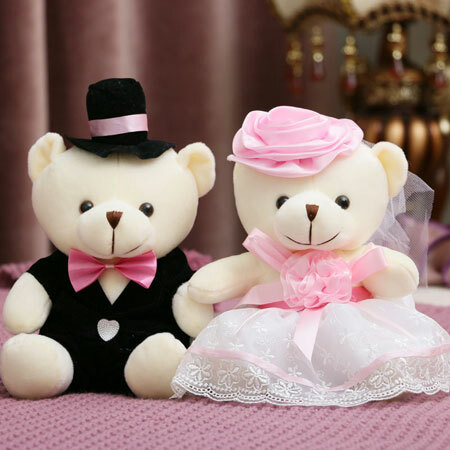 Dressed as bride and groom, this beautiful teddy bear couples will add the romantic color to your wedding. 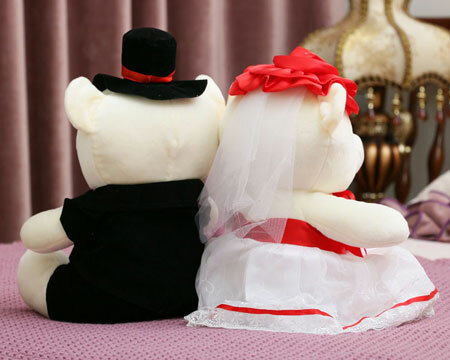 You can place them on your reception desk or let them sitting in the bridal flowers on your wedding car as decoration. 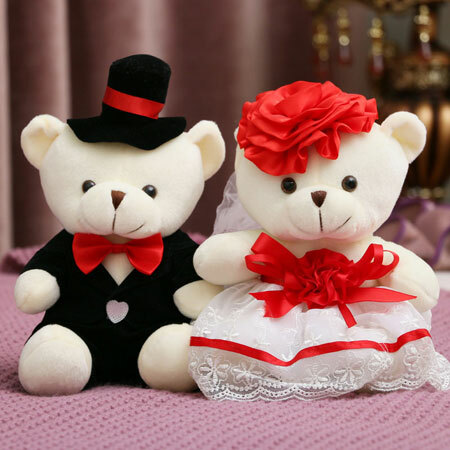 This pair of teddy bears are made with high quality fabric, soft and comfortable, stuffed with PP cotton with high elasticity so it always keep in good shape.These teddy bears are so cute that you can also give them to kids as toy gifts. 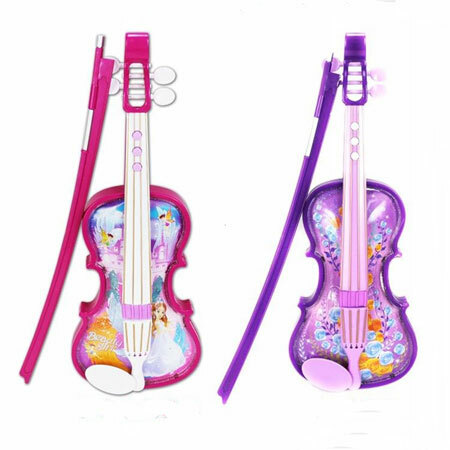 Children will love them too. 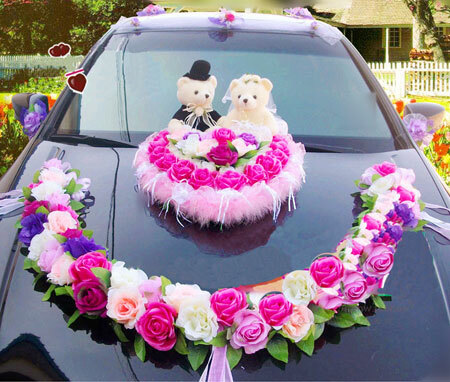 These Cute Teddy Bears for kids Wedding Car Decorations are available in 3 styles and size. 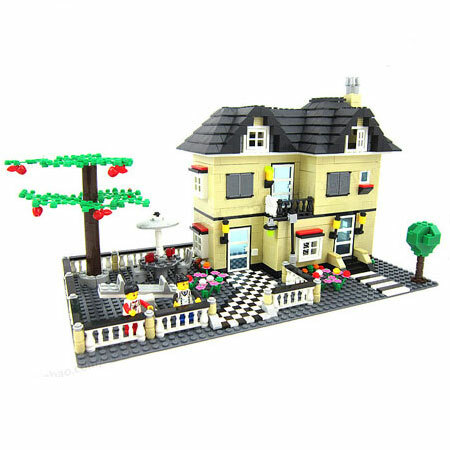 2pcs sold together in this price. 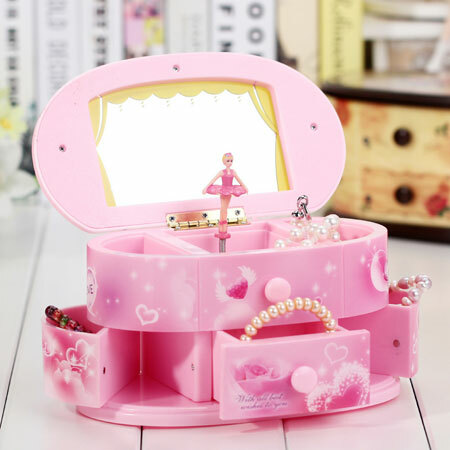 The dress and details difference for these 3 styles, please refer to the picture for more details. 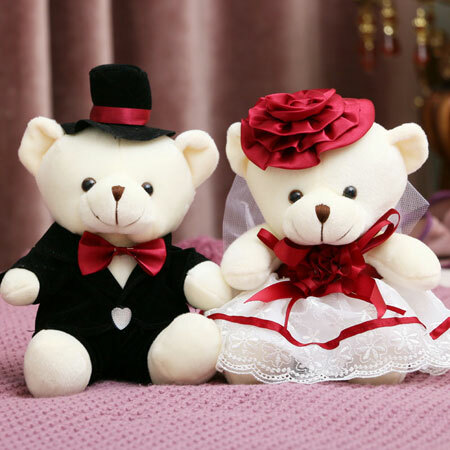 Two bears are included in the price.